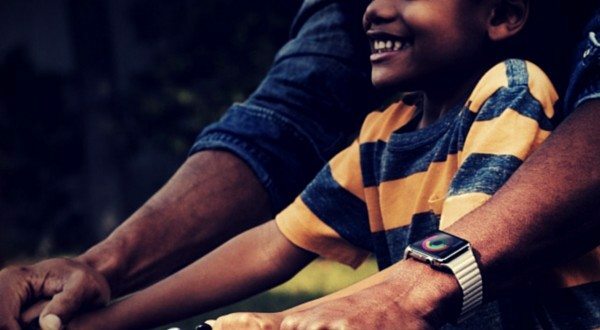 Those of you who are crazy Apple fans like us must have already come across the first wearable tech announcement from the brand at the Spring Forward event held yesterday. In case you haven’t, here’s an opportunity to brush up on the latest updates which includes the much awaited Apple Watch and a brand new MacBook 12″ Retina. Apart from this, there were also additional announcements on the iPhone sales, Apple Pay updates, HBO Now on Apple TV and more. Before we dive deep into what these updates were like, I would like to throw a reminder on our latest giveaway which happens to be an Apple Watch itself. So make sure you participate for this hottest wearable of 2015 once you cover up this article! 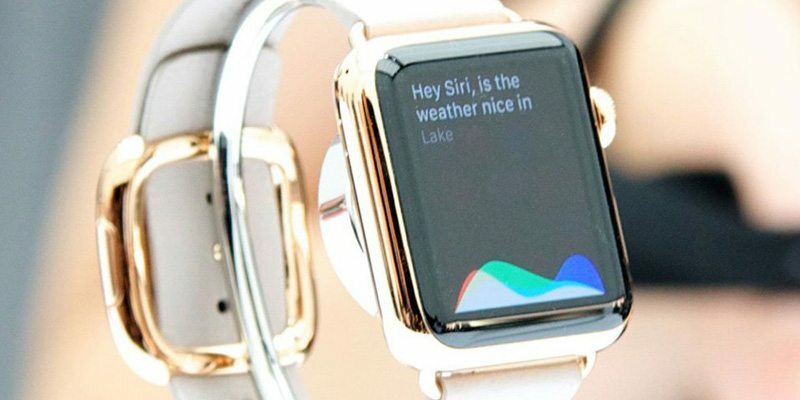 The goal being in making this powerful technology more personalized, the Apple Watch has been one of the most promising announcements from Apple yesterday. It’s one of the first products from the company designed to be worn on your wrist and not as a device you leave behind on the desk or carry in your pockets. 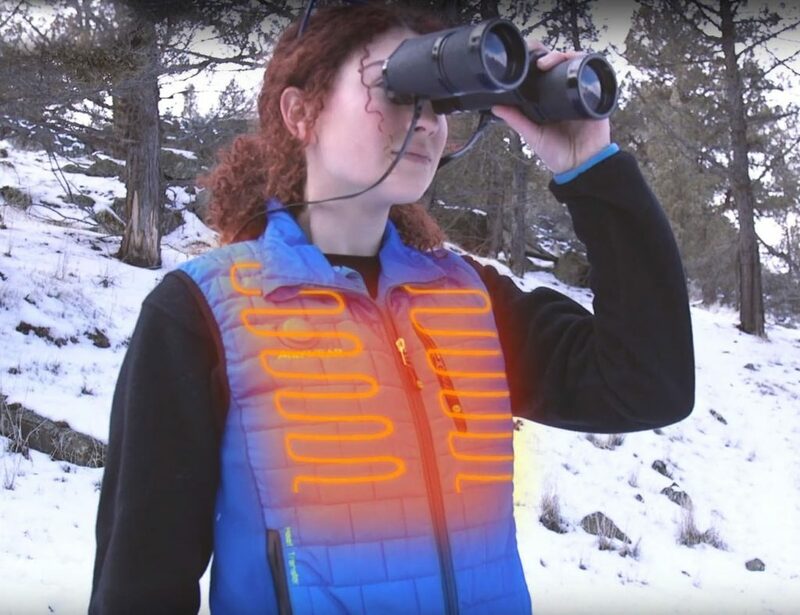 Quite naturally this required a lot of dedication and skill because when you design a wearable, you need to keep the fashion in mind. One look at the Apple Watch will tell you that it isn’t one of those bulky, gigantic smartwatches that look horrible when you wear them on your wrist. Instead, this is more of a sleek design which embraces technology beautifully on your wrists and will not make you miss your old classic wristwatch ever. 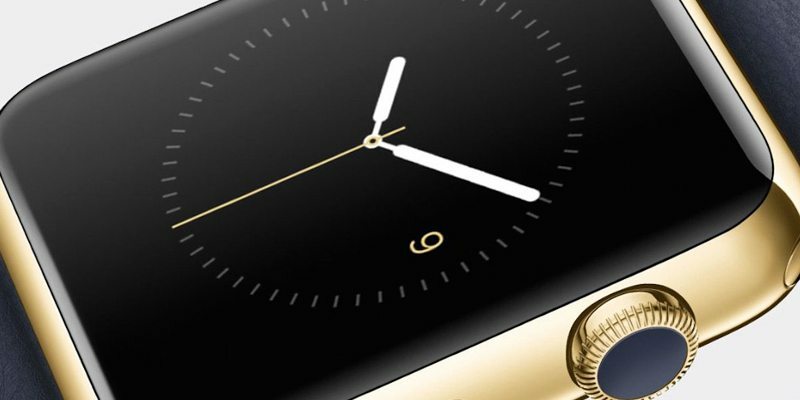 Starting at a price of $349, the Apple Watch is about to arrive on April 24. 1. It features an 18-hour battery life. 2. You can find it under three distinct collections – Stainless steel, Anodized Aluminium (called the Sports Watch) and the 18-karat gold cases in yellow or rose. 3. A quick swipe will help you glance all your important information at once. This could be anything from sports scores to weather updates to your next meeting location and time. 4. It’s a single watch with many faces you can customize depending on your preference. So you get to enjoy a chronograph or a Mickey Mouse dancing on your watch face from one single timepiece. 5. You can visualize time in detail which could boil down to minutes, seconds and even milliseconds. 6. From setting alarms to a visualizing preferable world clock zone, this smartwatch can show you details you’ve never seen before. In fact, it can also show how much of the moon will be visible at a particular night. 7. The Apple Watch works as a great navigator. It will not only tell you when your next meeting is but also guide you towards that location with a single tap. 8. 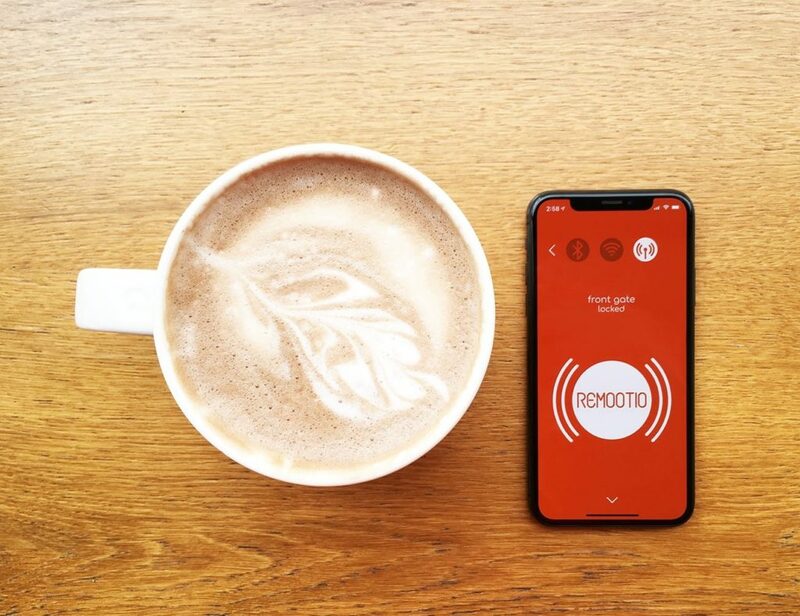 Your wrist can now take phone calls too and help you connect with your near ones in a totally different way. So you don’t get to just send messages or make calls but also feel each other’s heart beat or draw a sketch for your loved one from your wrist. 9. For long conversations and emails, you can always transfer the content from where you left on the Apple Watch to your iPhone. 10. Every notification you receive is informed with a gentle tap on the wrist using the Taptic engine. 11. 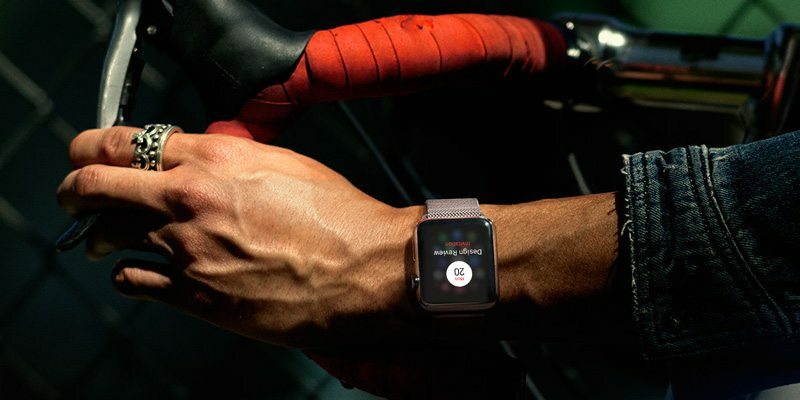 Tracking your fitness has gone super easy on the Apple Watch. Using the fitness app, you can not only keep yourselves in check but also celebrate moments of success and get personalized feedback at a go. 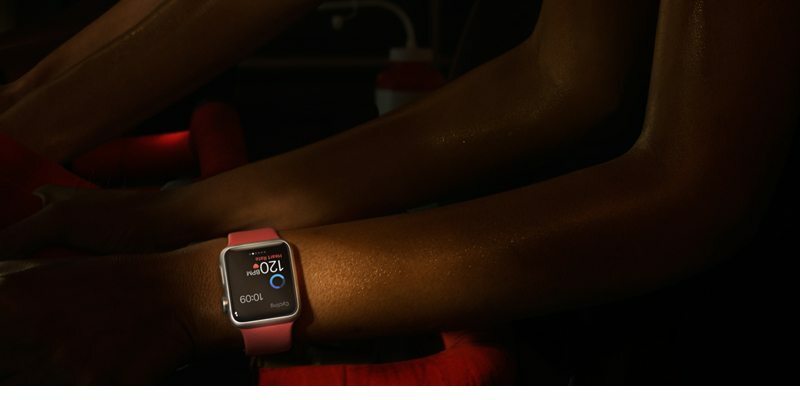 The Apple Watch makes sure you get accurate fitness results using the heart rate sensor, accelerometer and wi-fi and GPS. 12. Just to make sure you get to visualize content in a proper way on such a small display, the digital crown has been designed with precision. It zooms into apps and lets you see your information in a crystal clear form on your very own smartwatch. Seeing the increasing sale in MacBooks, the brand has now come up with an even better release that flaunts one of the thinnest MacBooks ever released till date. 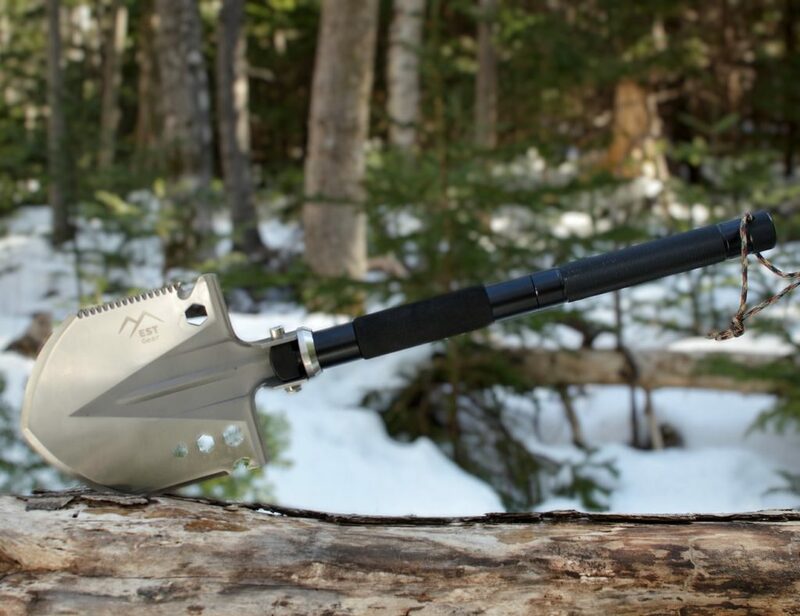 The features are definitely amazing and will only help you enhance your productivity while you work on this futuristic notebook sturdy enough to bear your work load. 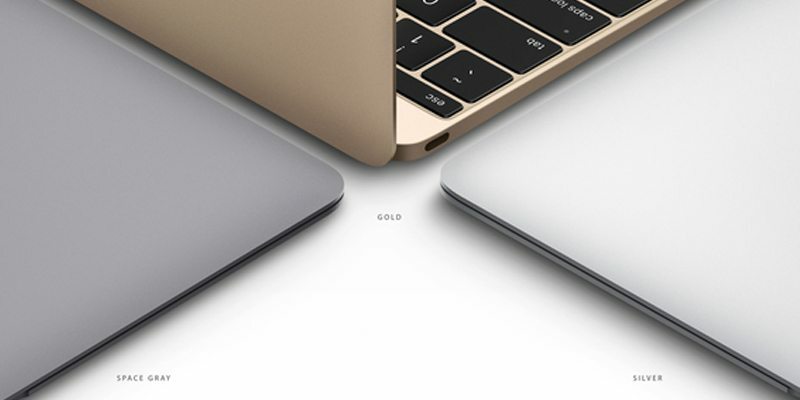 Starting at $1299, the new MacBook includes a striking gold-version too. 1. 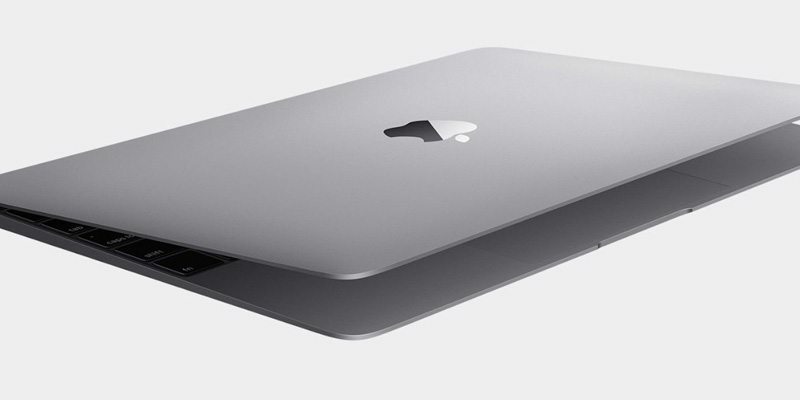 The new MacBook is 13.1 mm thin, weighs only 2 lbs and comes with a 12-inch Retina display. 2. The keyboard has been redesigned from scratch which now flaunts a thinner, full-sized keyboard with a new spring mechanism that stabilizes typing experience. Every key comes with a backlight too. 3. You’ll be surprised to know that the Retina display is not just crystal clear but also thinnest in series (0.88 mm thin). To help you enjoy the screen brightness, there’s a larger aperture in every pixel now. 4. 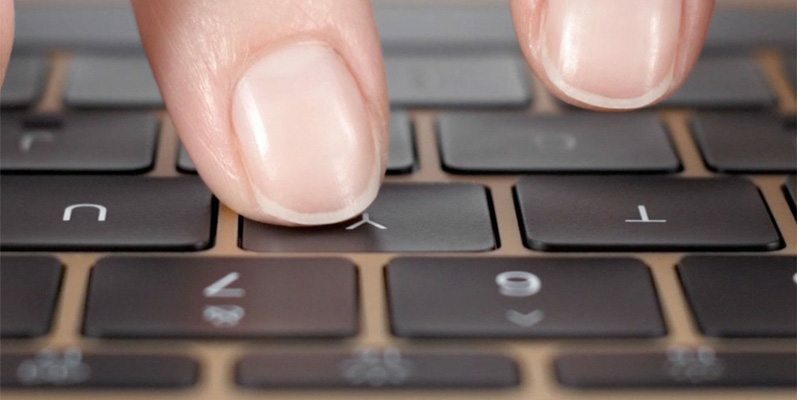 The Force Touch Trackpad will now identify what you wish to do with your MacBook depending on how much pressure you apply. So you’ll get to perform a variety of different actions in different apps, all on the same surface. 5. It is also one of the first notebooks to work without a fan. 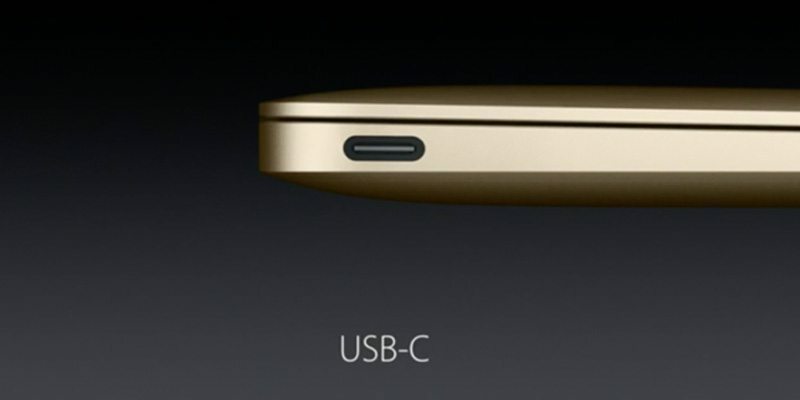 To add to this is the new USB-C port which is one-third the size of the current USB port but way better in terms of speed. 1. HBO’s standalone streaming service HBO Now will be exclusive to Apple TV at launch. The service will cost you $14.99 a month and will launch just before the next Game of Thrones series premiere in April. 2. The pricing of Apple TV has also been slashed down from $99 to $69. 3. Apple also announced the sale of their 700 millionth iPhone. 4. 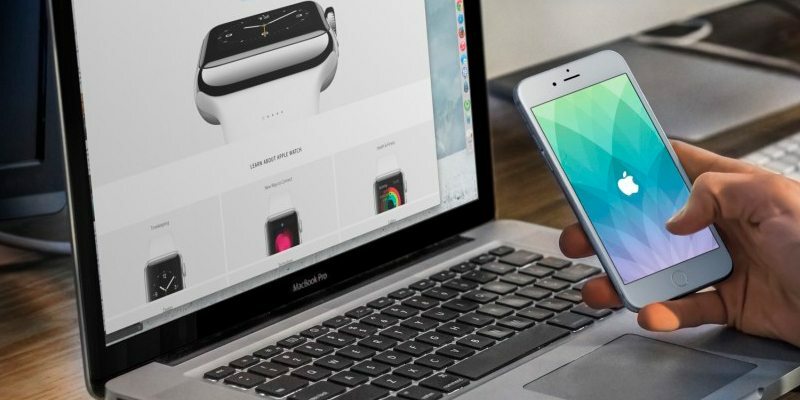 The Apple Pay support has also been tripled with 700,000 retailers and 2,500 banks. 5. An open source ResearchKit software has also been released to help medical institutions gather data for diagnosis insights. 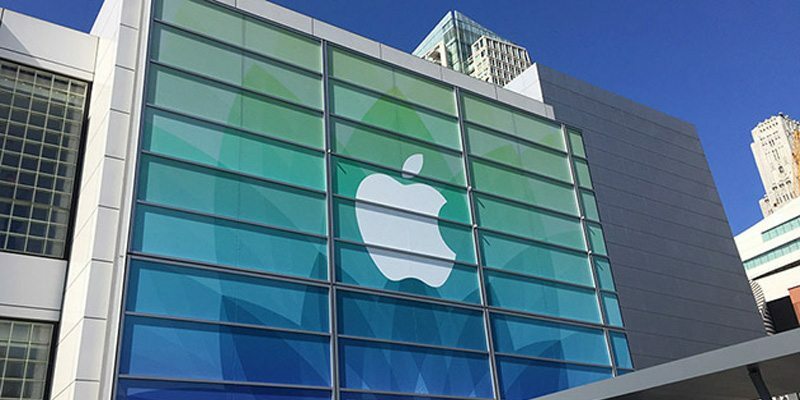 With all those fantastic updates coming up in Spring 2015, you can definitely say that Apple is back in the game. Till the next time Apple comes up with further updates on their technological advancements, Happy Gadgeting!